Sheridan is a company which exudes quality and luxury. Based in Australia, Sheridan have developed a vast range of bedding to accommodate a variety of customers and taken their products worldwide. 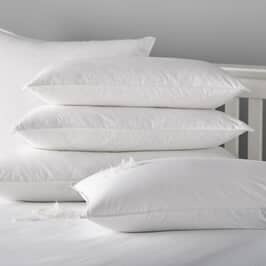 Over time, Sheridan have established themselves as one of the leading bedlinen manufactures in the UK. Sheridan are a company which is devoted to the bedroom, bringing you the finest quality bedding and bed linen, they are continually testing the boundaries of technology to bring you some of the finest luxury bed linen and duvet covers such as their deluxe 1200 Count Millennia Stripe Bedding and the beautifully smooth Hotel Quality 1000 thread count sheets. Sheridan are famous for producing beautiful textures and superior yarns with enduring quality for over 25 years. Sheridan pride themselves on producing a variety of thread counts, all the way up to a premium 1000 thread count plain dye which is the ultimate in luxury. There are many Sheridan designs to choose between; from minimalist decor, right through to the boldest, brightest patterns perfect for summer. They also produce opulent accessories to coordinate throughout their range. This season they have focused on textures and layering and incorporated mosaic inspired patterns, velvets, silks, jacquard weaves and saturated colour to create rich and beautiful bedding. They have 7 specific ranges, to make sure there is �something for everyone�. 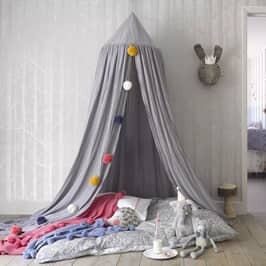 These include; Easy Living, Deluxe, Mode (for a more relaxed style, incorporating linen into the bedding), Accessories, Towels, Junior and Plain Dyes. Excellent colour and superb quality towels fitting our luxurious Sea View House for rent at the Isle of Harris washes great good absorbency very happy with these beautiful towels. 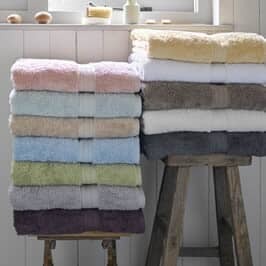 Towels are true to colour soft and fluffy and really good quality. Have washed and worn well over a long period of time.Highly recommended. This is much nicer than it looks in the pictures. Crisp cotton next to your skin a gorgeous jacquard fabric on top quite lightweight overall so you dont get too hot - I use it on a 10.5 down quilt. Love it. 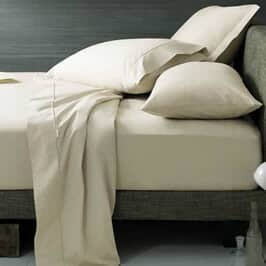 Just Linen perfect as usual for fantastic value and quick delivery. Towels from Sheridan spoil me for others. So thick and soft turn my modest bathroom into pure luxury. Best value I have found. Will be ordering more. These sheets feel so good I bought two of them for our new extra deep mattress and they fit perfectly. 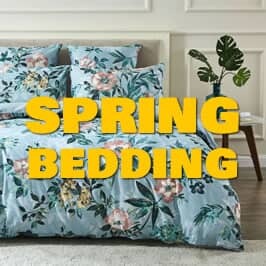 I wouldnt dream of going anywhere else to buy my bedding everything on this site is such fantastic quality and value for money. 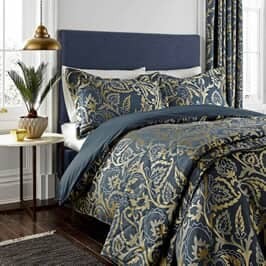 This bedding looks better than in the picture it is a beautiful dark blue. Luxurious feel to the material and looks great with the grey walls and carpet in our bedroom. I am already a huge fan of Sheridan bedding and this does not disappoint.